Power Pros saves you money on Golf cart batteries. 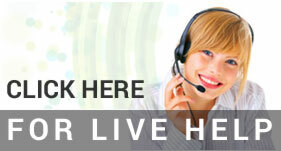 We carry only the best value batteries to provide you trouble-free service at the lowest possible price. Universal battery UBGC2 6 volt 200 amp hour sealed lead acid battery. Comes with a 1 year manufacturers warranty. 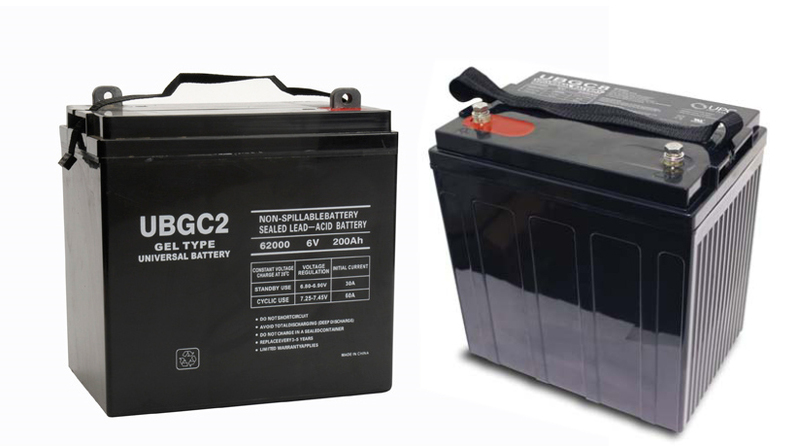 Universal battery UBGC8 8 volt 200 amp hour sealed lead acid battery. Comes with a 1 year manufacturers warranty.